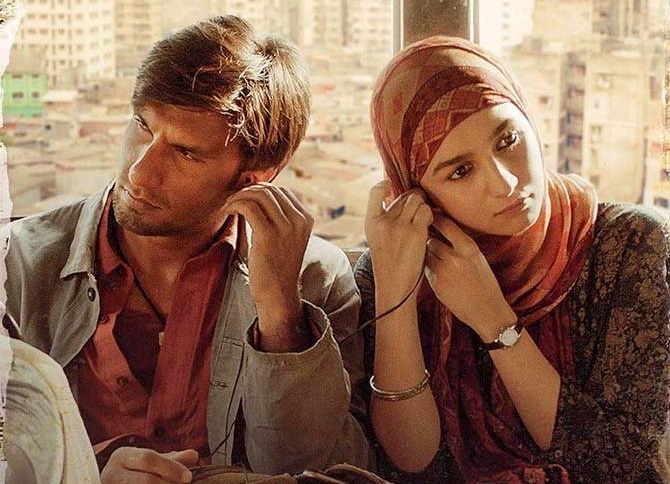 Gully Boy theatrical run in India is now coming to an end. Film has entered sixth week at box office with extremely limited selected screens and may add few lakhs from here on. Gully Boy has added an approx 1.15 crore nett in week 5. Because of no major release film got few good screen in week five. Film total collection currently stands at approx 139.35 crore nett. Film may miss 140 crore nett mark by just a whisker now. Gully Boy has already emerged as a HIT. Film is profitable venture for all associated with the project. As for distributors, most of them are in profit zone and almost all have recovered their investment.